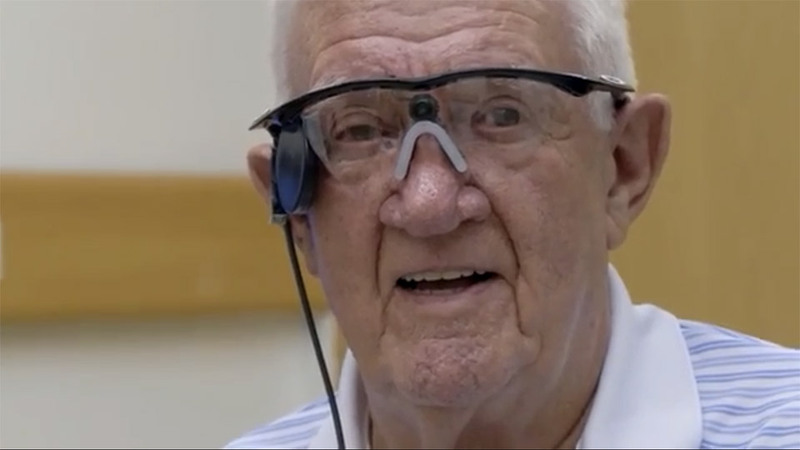 A bionic eye implant system manufactured by the US company Second Sight, restores the vision of some patients which were blind because of retinitis pigmentosa. In the following video, you can find more details about the implant. Also there are some other implants in order to improve your vision with bionic lens. All of these type improvements show that in a quite near future, it will be normal to replace some of our damaged biological organs with the better bionic implementations.